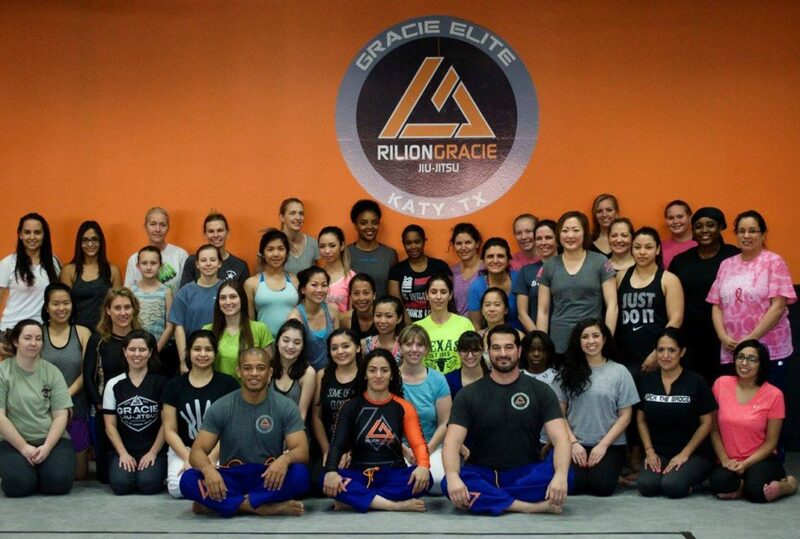 Rilion Gracie Academy offers a two-fold approach to developing skills for Kids and Juniors. 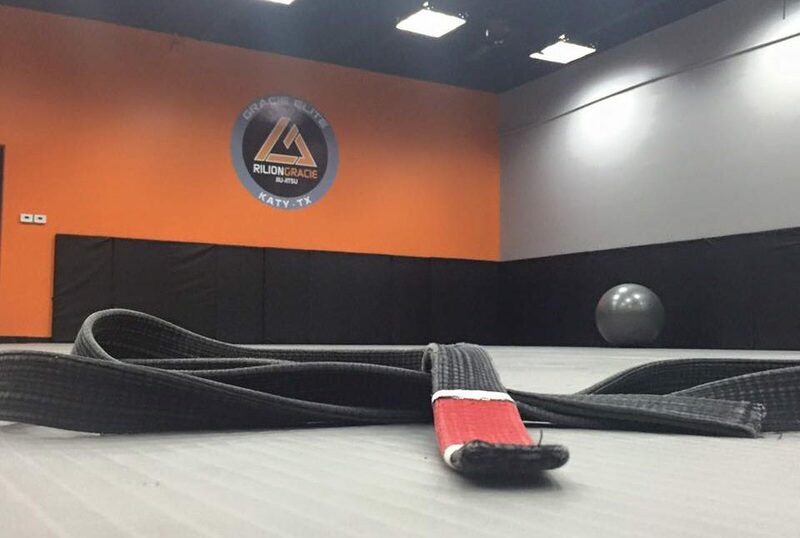 Each class consists of physical exercises; self-defense techniques and educational games. 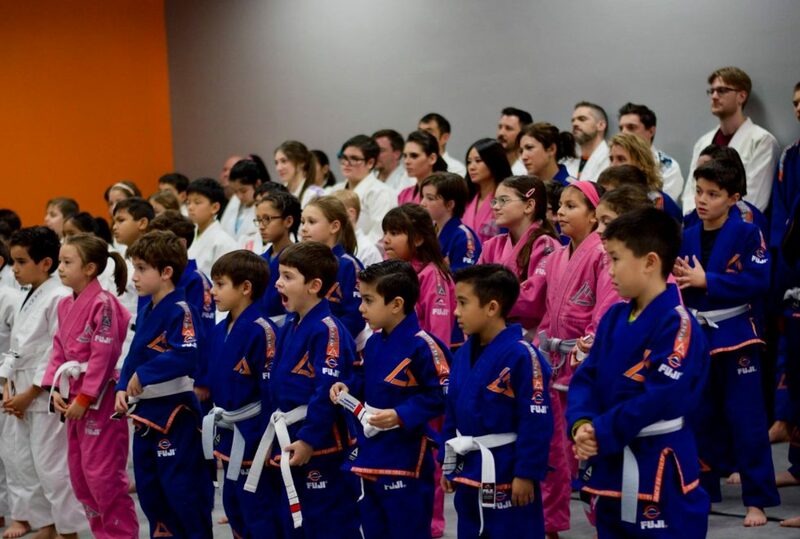 Brazilian Jiu Jitsu offers everybody — regardless of age, gender, or physical strength — the opportunity to learn effective self defense in a fun, safe environment. 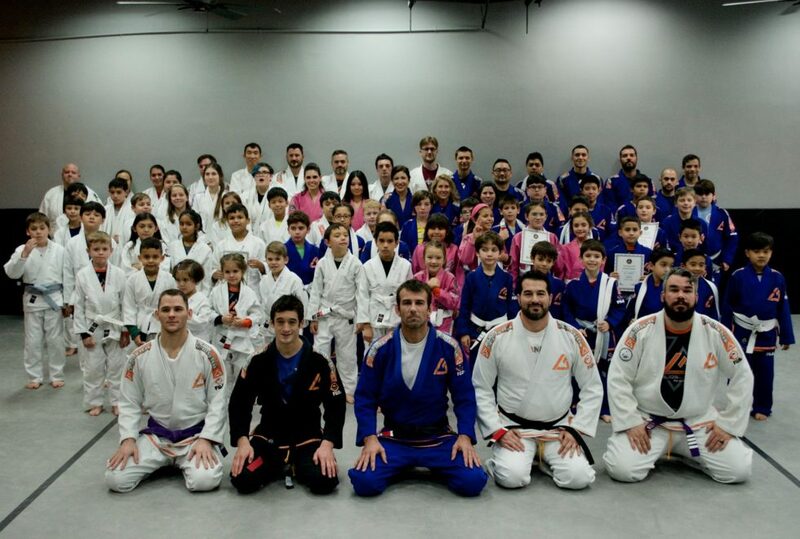 To cater to different ability and experience levels, we offer two levels of BJJ classes. Brazilian Jiu-Jitsu has been proven to be the most effective form of SELF-DEFENSE ever developed. Click here and Schedule you FREE CLASS now! 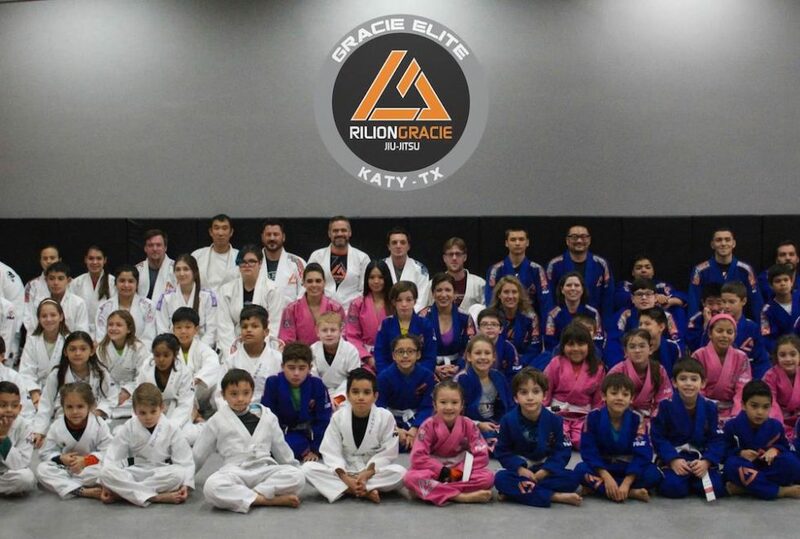 Rilion Gracie Academy - Katy,TX is one of three branches located in Texas. 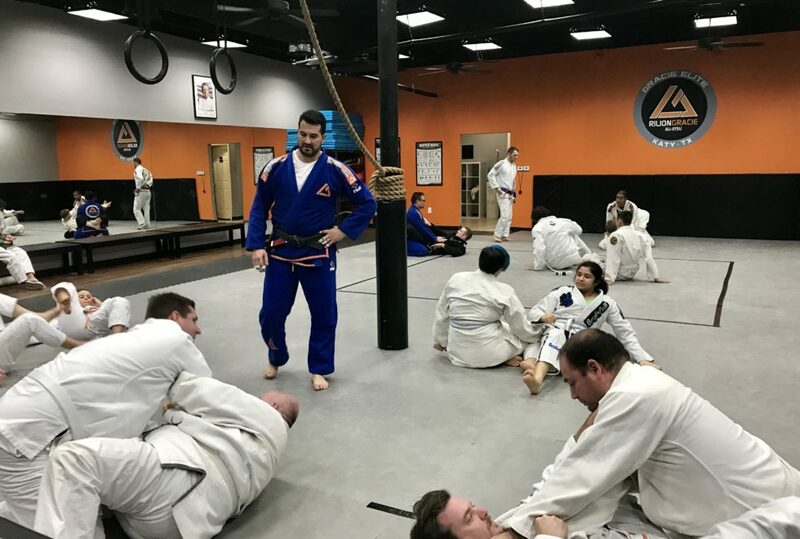 Located on the West side of Houston, near the Energy Corridor, our students are learning authentic Brazilian Jiu-Jitsu in Katy,TX with the quality stamp of one of the best practitioners in the world. Brazilian Jiu-Jitsu is a martial art for everyone, regardless of age, gender, body type or physical ability. By using leverage, balance and technique, a weaker individual can defend themselves against stronger opponents. Founded by Rilion’s father, Carlos Gracie Sr., in the 1920’s, Gracie Jiu-Jitsu has been proven to be the most effective martial art for self-defense ever developed. Come and get in touch with our programs and the principals of martial arts like respect, hierarchy, discipline, self-control, self-confidence, and patience.